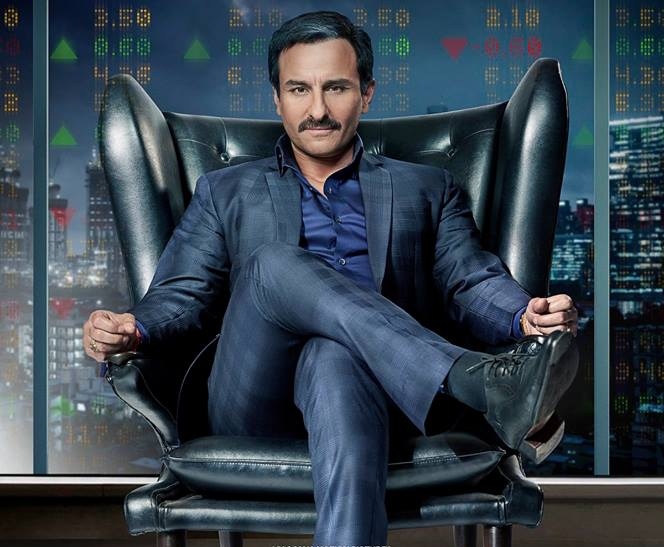 After winning accolades for his first-ever web series - Sacred Games, actor Saif Ali Khan is now gearing up for his upcoming film release Baazaar, helmed by debutant Gauravv K Chawla. Khan, who is known to have rendered a variety of characters with different shades throughout his career, will now be seen playing a shrewd Gujarati businessman - Shakun Kothari, in the film. 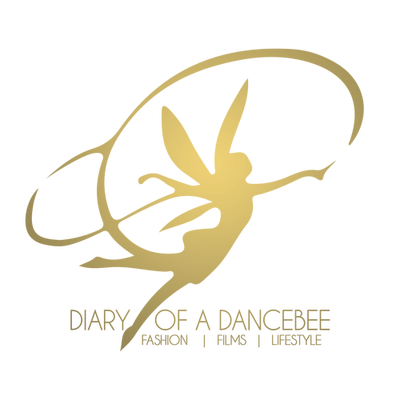 According to the actor, essaying this role was both challenging and complex. As a personality, Shakun Kothari is a sharp, astute and money-minded merchant, who knows his tricks to extract profit out of every business he undertakes. Khan went on records to talk about the preparations he had to undergo before essaying his on-screen character in the film. Not only reading and research, but he categorically chose to get a first-hand experience of the share market, before starting off with his schedule. The trailer of Baazaar received a good response, and has already created curiosity among cinema enthusiasts. The film also stars Radhika Apte, Chitrangda Singh, and debutant Rohan Mehra. Presented by Viacom 18 Motion Pictures, in association with KYTA Productions, B4U Motion Pictures and Emmay Entertainment, Baazaar is scheduled to release on October 26.